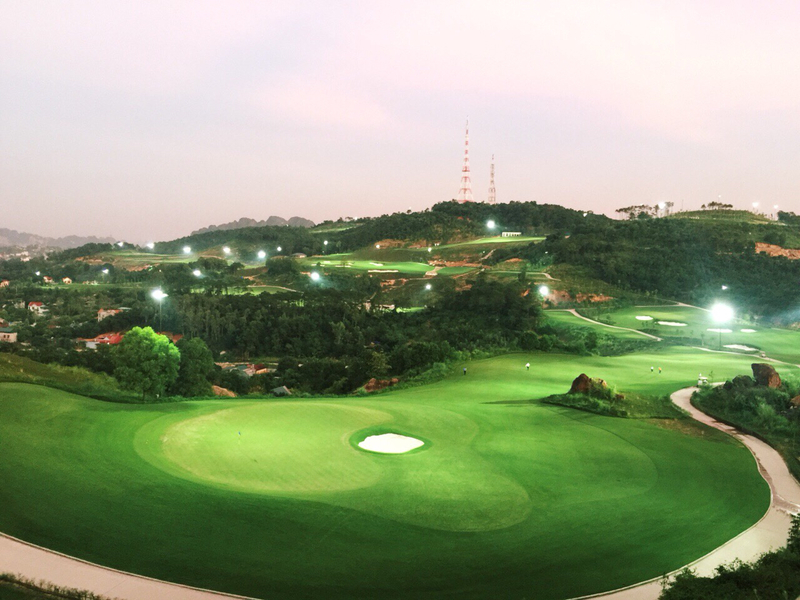 FLC Ha Long Bay Golf Club was be completed and officially went into operation on August 2017. 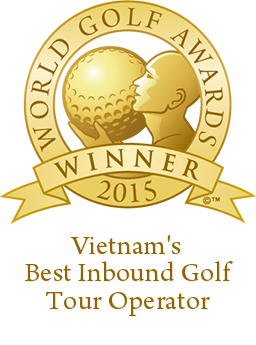 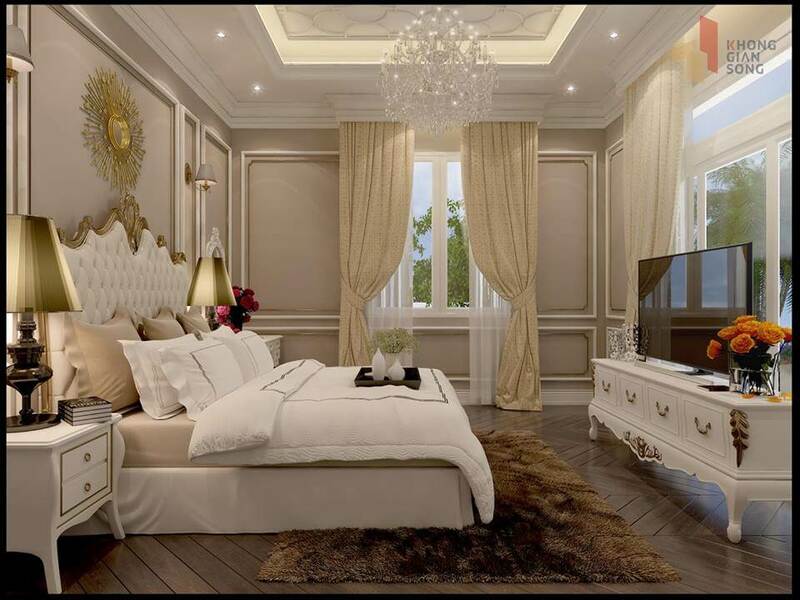 This is a featured highlight in the luxury resort and leisure complex project FLC Ha Long Bay Golf Club & Luxury Resort. 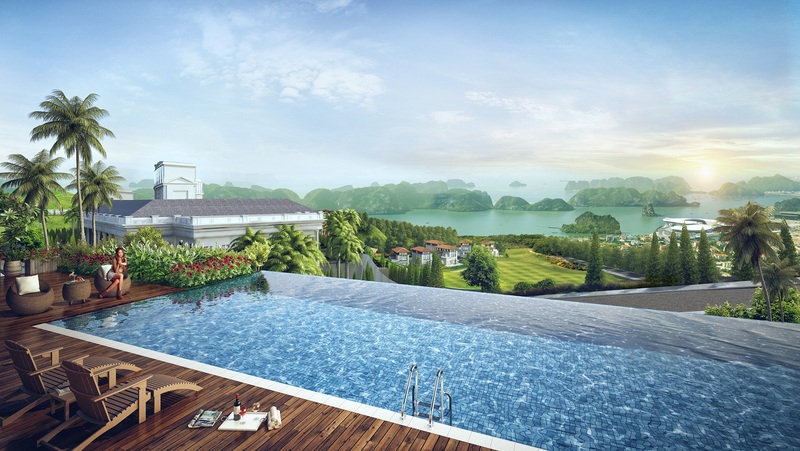 Schmidt-Curley Design Inc (with more than 150 courses around the world, including several China Mission Hills projects) created a perfect combination of the mountain – ocean – sky views at Ha Long Bay, just like a “Wonder in Wonder”. 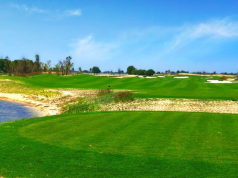 The golf masterpiece was designed by with intention to mostly maintain the natural landscapes, using green architectures and recycled energies to keep the harmony and balance. 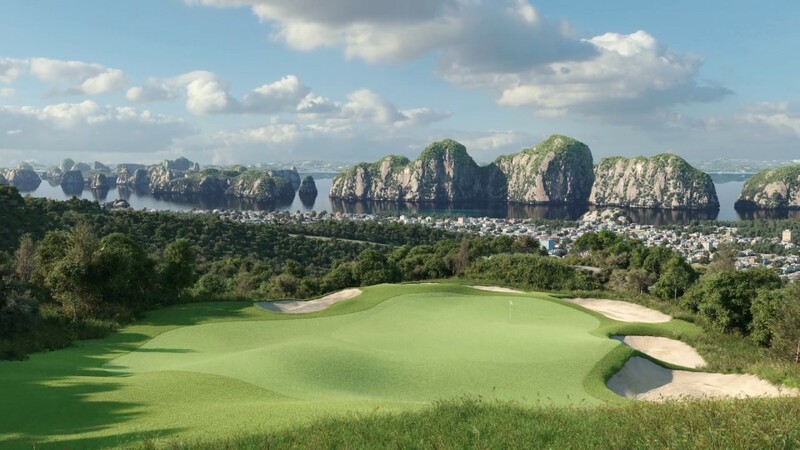 FLC Ha Long Bay Golf course stretches about 6,800 yards with 5 holes par-3, including 3 holes having a 180 degree panorama view over Ha Long Bay and 2 others featuring as the symbolic hole 7 of the Pebble Beach course, California. 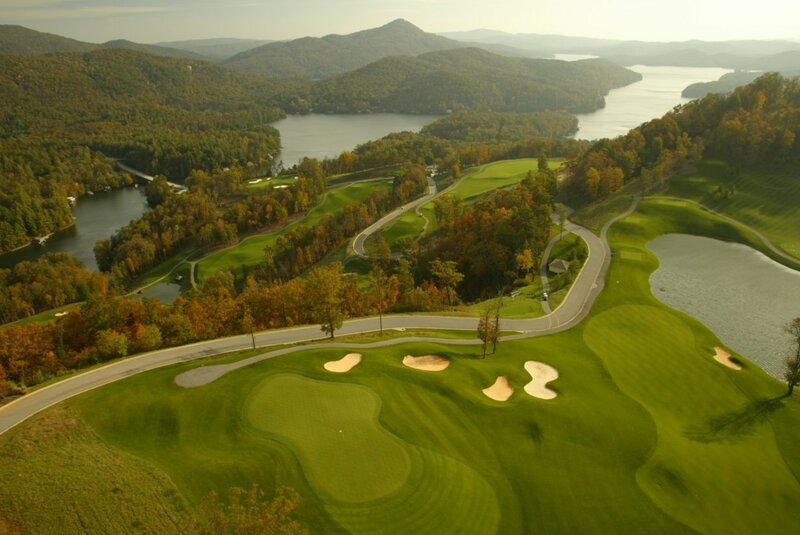 In the middle of the majestic “mountain-located, ocean-oriented” view, feeling cool sea breezes blowing by along with golf swings will be the best moments to remember for any golfer. 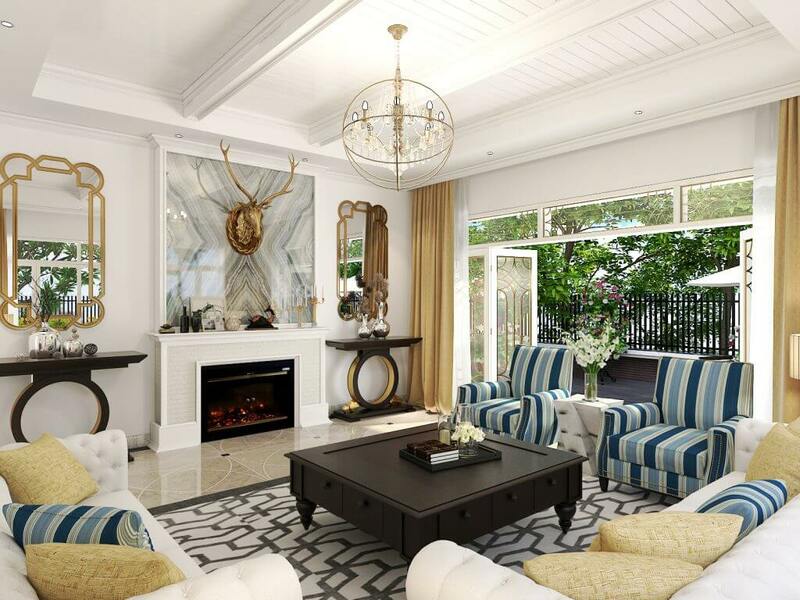 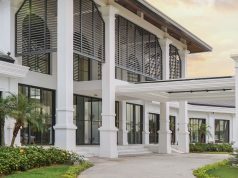 Additionally, the Clubhouse is 2000m2 wide with fully amenities like restaurants and bars, pro shop, driving range, caddie & buggy system and many resting on-course kiosks, all needs of domestic and international golfers will be met fully. 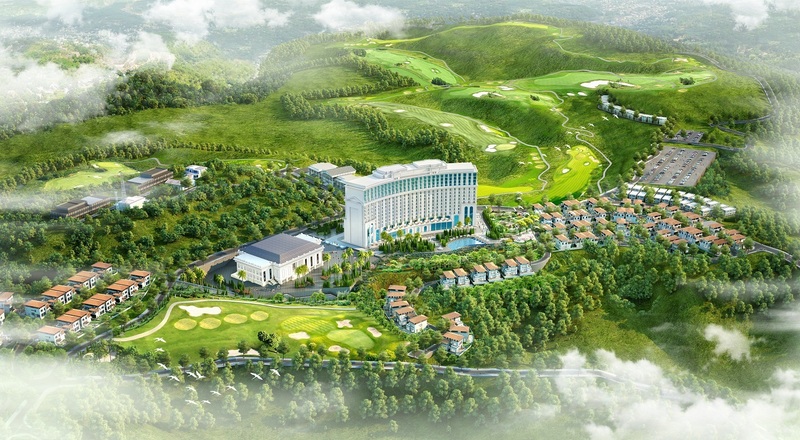 Other high-end items of the FLC Ha Long Bay Golf Club & Luxury Resort such as International conference center with 1,500 seats, Ecotourism area with high-class 5-6 star resorts, hotels having 1.000 rooms, residential area, leisure parks, landscape areas (beach and pools, green park…) by the West of Do Son Tourist area will be completed, making this place the best ideal place not only for golfers but suitable for all international and domestic tourists. 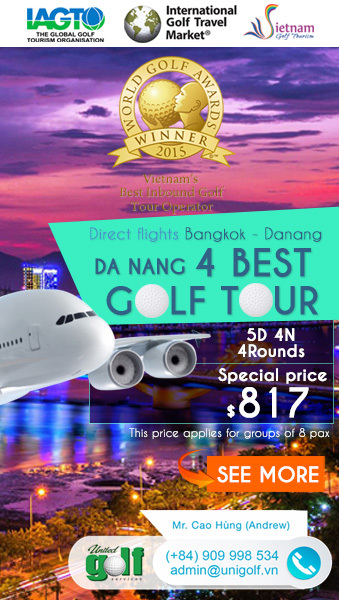 Contemplating the natural masterpiece – Ha Long Bay, challenging skills and techniques with unique golf holes, enjoying top high-class and luxurious services, how a golfer can even resist?